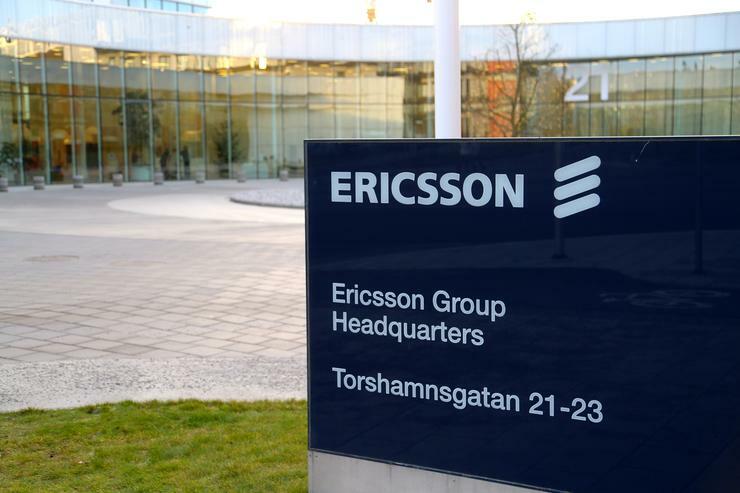 Before the halfway point of the first day of MWC 2015 Alcatel-Lucent, Ericsson, Qualcomm, and SK Telecom had already spoken about using unlicensed spectrum in conjunction with LTE over licensed spectrum. “Clearly this is a popular, as well as confusing, topic,” observes Daryl Schoolar, Principal Analyst, Intelligent Networks, Ovum. Since CES in January, Schoolar says Ericsson has been talking about LTE Licensed Assisted Access (LTE-LAA) - here LTE is aggregated between both licensed spectrum and unlicensed 5GHz spectrum. At Mobile World Congress 2015 however, Alcatel-Lucent provided a different approach, whereby the downlink remains Wi-Fi but LTE is used in the uplink - the vendor can see full carrier aggregation between Wi-Fi and LTE; it also supports LTE-LAA. “All of this can be confusing: service models are uncertain, as are decisions on which type of harmonisation to use, and when,” Schoolar claims. “Hopefully Qualcomm can help here, because it supports both Ericsson and Alcatel-Lucent’s options. “Most confusing of all, gaining regulatory approval to use unlicensed bands to support licensed bands is very questionable.